Were it not for Grace Kelly, the pin-sized Principality of Monaco in the French Riviera might never have been born on the world stage. Until the beautiful actress gave up a glittering career in Hollywood for life as a princess, Monaco had relied mostly on its casinos and a handful of films for publicity. 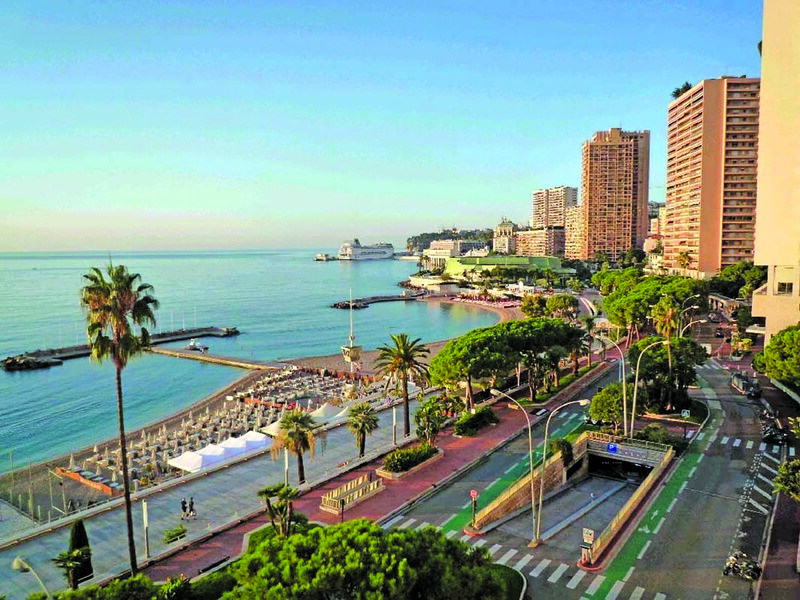 Since then, the sovereign state has become the top name on the A-list of tourist and recreation centres, which will be all the more evident next week as the Grand Prix de Monaco (Monaco Grand Prix) commences on May 27. Avenue Princesse Grace… Her Serene Highness succumbed to a fatal car crash 30 years ago, but the street continues to honour her memory. Lined with palm trees, the Avenue runs from France, along the strikingly blue Côte d’Azur, down to the administrative area of Monte Carlo (one of the 10 wards of Monaco). The Avenue has also topped the list of most expensive property in the world for the last three years; a square metre of property on the Avenue costs $56,300, ten times more than the same space in Miami! 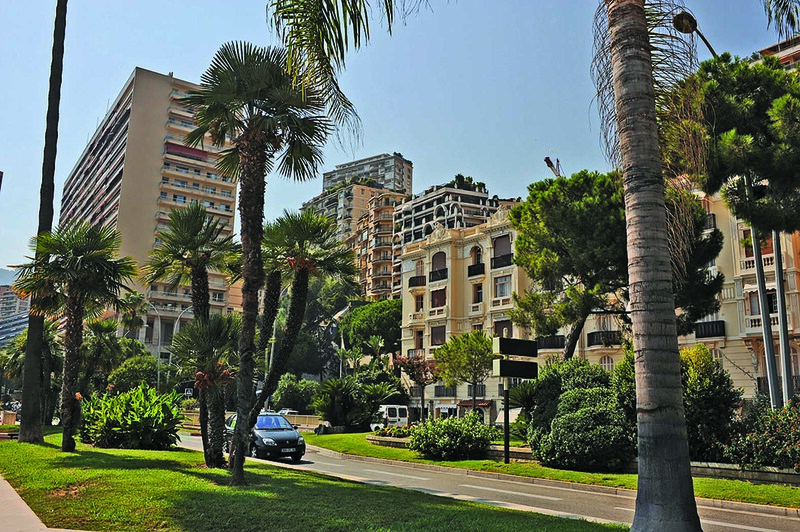 Home to the rich and glamorous… If you have property in Monaco, you could well be sharing your copy of the Financial Times with the Barclays brothers or ‘walking your dog’ with Ringo Starr. 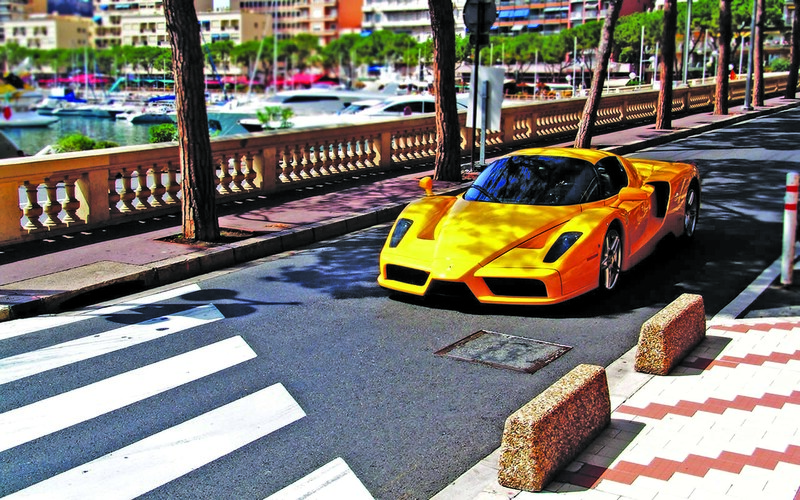 Monaco is home to the largest number of millionaires and billionaires per capita on the planet. Even if you can’t afford property there, a short visit could have you mingling with the likes of Russian oligarchs, oil-rich sheikhs and even Formula One (F1) stars, possibly on board an extravagant yacht on one of the best harbours in the world. The crown jewel of the F1… Alain Prost, Ayrton Senna and Michael Schumacher made sure that the Grand Prix de Monaco has a rich history. The event is held in Monte Carlo with thousands of spectators thronging the roads for a day of high-speed racing action. The race involves cars manoeuvring sharp turns and inclines, and even having them pass through veritable wind tunnels (motorways cut into the mountains, often stretching for over tens of kilometres). Much to do… With its famed casinos, opera house, expensive shopping districts and pockets of old Monaco tucked away from prying eyes, Monaco is sure to have something for everyone’s taste, assuming you have the wallet for it; a brew at any restaurant often costs in the vicinity of $100. Clearly, this isn’t a place for the frugal. In a nutshell… With a mild climate and picturesque setting, it makes for even more fun that Europe’s longest ruling dynasty chooses to attract all things rich and glamorous. Monaco is the place to be for anyone wanting to see how high the high-life can go – or fortunate (read rich) enough to be able to buy property there. First published in the Real Estate Section of The DAWN National Weekend Advertiser on May 20, 2012. T Block Market in Defence is now one of Lahore’s more fashionable, upmarket and hip commercial pockets. 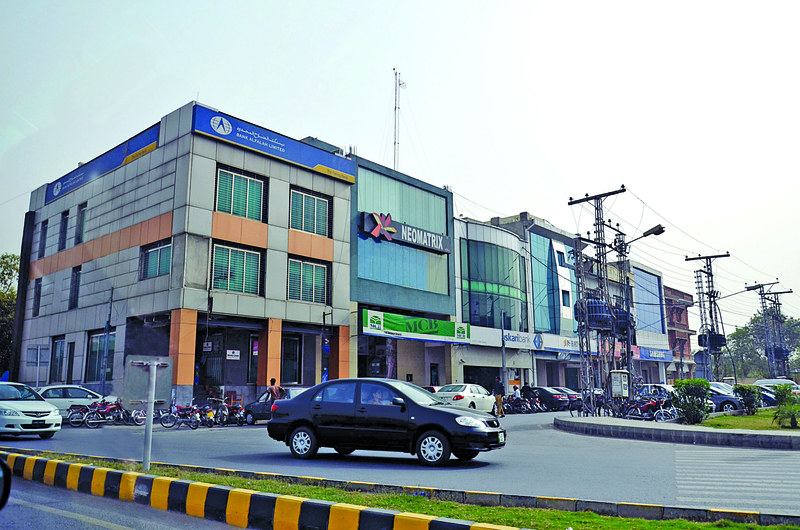 The area’s popularity has skyrocketed in the last decade partially due to the presence of its affluent residents and partially because of the young and hip students who frequent it due to the presence of educational institutions such as Defence Public School, Lahore Grammar School and LUMS. The young and affluent who ‘hang out’ in the Market have plenty of choice in terms of entertainment and dining. From ‘gourmet’ french fries at the recently opened OPTP, café style food and homemade ice-cream at The Hot Spot and chocolate treats at Hobnob Bakery, to Marble Stones’ Death Brown chocolate ice-cream and Jammin’ Java’s coffee, there is plenty to be partaken there. But it’s not all expensive and upscale; for people on a budget (such as LUMS students who have over spent their monthly allowances) there are dhabba-style ‘hotels’ which serve up mouth-watering and inexpensive staples such as paratha rolls and shawarmas. Although the restaurants and eateries are the Market’s crowd-pullers, two entertainment venues nearby are also well worth a mention. The DHA Cinema screens all the latest Hollywood and Bollywood releases, while the Uptown Alley, as its name suggests, features a bowling alley and also serves as a popular venue for birthday parties. Block Market has more to offer than recreational venues and restaurants. A number of banks and convenience stores are located there, as well as several tailors’ shops, such as Nayna Fashion House. 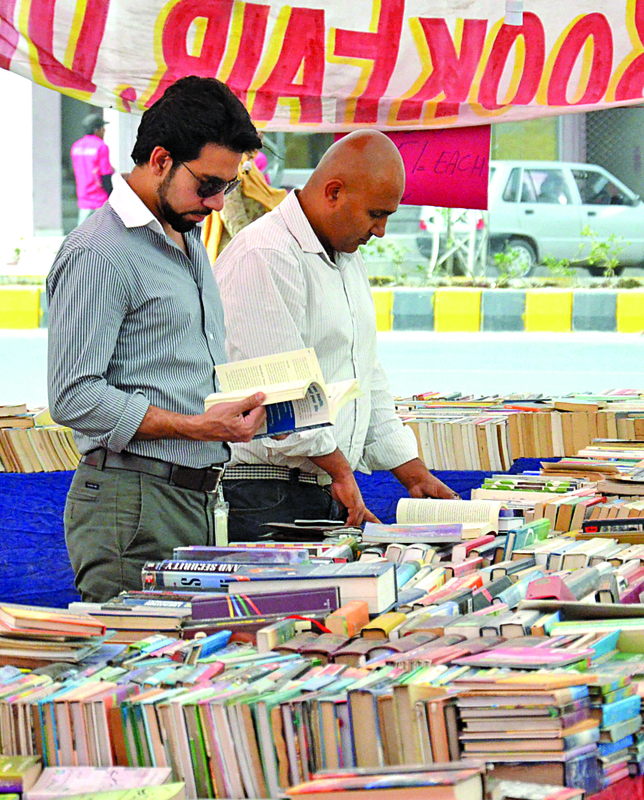 The well-known Old and New Book Shop, as its name suggests, sells all kinds of books; a bi-annual book fair, which is held opposite it, in the adjacent park in spring and autumn, is definitely worth a visit for a wide variety of books – ranging from textbooks to graphic novels – all at discounted prices, of course. With all this activity, evenings are particularly busy in T Block Market, with fashionable people visiting the cafés, the cinema and the bowling alley – driving luxury cars and dressed up to the nines. First published in the Real Estate Section of The DAWN National Weekend Advertiser on April 1, 2012.